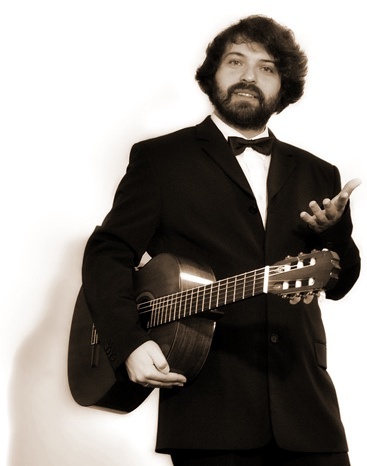 Welcome to the Fifth Alexander Frauchi International Guitar Competition! It will be held from November 5th through November 11th, 2017, hosted by the Gnessins’ Russian Academy of Music. This year, the total value of the prizes exceeds 20,000 euros; also all those foreign and non-resident participants of the Competition who are advanced to the Third Round will be awarded a scholarship in the amount of costs paid for travelling from their place of residence (de facto residence) to the city of Moscow and back. 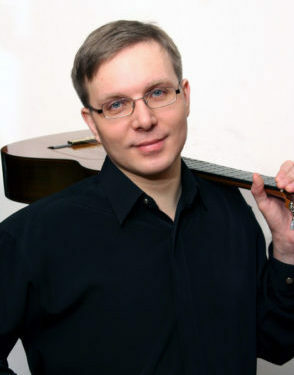 Alexander Frauchi International Guitar Competition is held biannually. In the 'non-competitional' years the Alexander Frauchi Foundation is organizing «Two evenings in November» festivals. 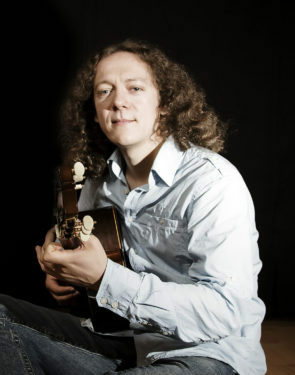 During the competitions of 2009, 2011, 2013 and 2015, the prize-winners of the first prizes were Rovshan Mamedkuliev and Artyom Dervoed, of the second prizes – Pavel Kukhta, Konstantin Okudzhava, Anton Baranov, Vera Danilina, and Andrea de Vitis. 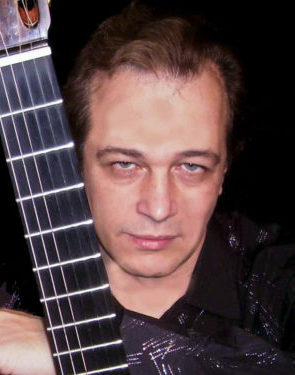 During the 'competitional' years, the stars of the festivals were Roland Dyens, Marcin Dylla, Aniello Desiderio, Zoran Dukic, Sergio and Odair Asad, Roberto Aussel, Pavel Steidl, Dmitry Murin, Dimitri Illarionov, and many others. 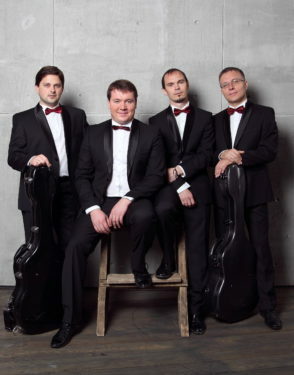 The stars of the «Two Evenings in November» festivals (2010, 2012, 2016, 2016) were Zoran Dukic, Denis Azabagic, Aniello Desiderio, Rafael Aguirre, Andrea de Vitis, Artyom Dervoed, Dimitri Illarionov, Frauchi Guitar Quartet and many others. 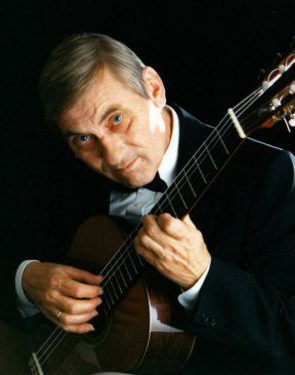 Honorific Member of UNESCO with Stern, Penderecki, Menuhin, Shankar and others; composer, conductor, guitarist, researcher, pedagogue and cultural promoter, Brouwer is currently one of the most acknowledged musicians of his generation until actuality. Nikolay Komolyatov was born in 1942. In 1992 he was pronounced Honored Artist of Russia. Since 1983 he has been a teacher, then a senior teacher, an associate professor and professor. A number of his students became laureates of international competitions (A. Zimakov, A. Dervoed and others). 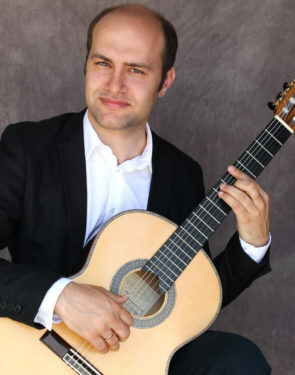 Denis Azabagic (Bosnia and Herzegovina), is one of the most compelling classical guitarists on the international concert circuit today. 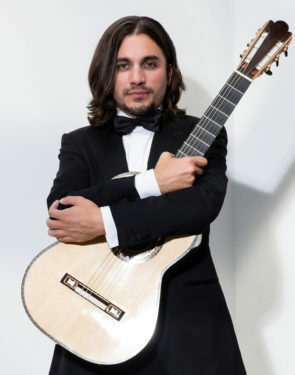 He performs concerts around the globe, maintaining a balance between his solo recitals, chamber music with the Cavatina Duo, and engagements as soloist with orchestras. Lobby of the Concert Hall of the Gnessins’ Russian Academy of Music – Registration of the competitors / draw procedure. Concert Hall of the Gnessins’ Russian Academy of Music. Concert Hall of the Gnessins’ Russian Academy of Music – Master class by Leo Brouwer. 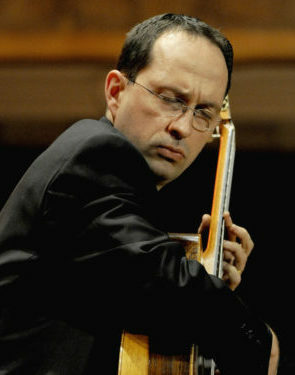 Shuvalov’s Musical Drawing Room – Master class by Aniello Desiderio. 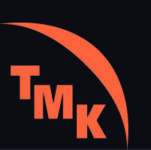 Music by A. Tanonov, A. Zelensky, L. Terskaya, A. Aigui, E. Satie, P. Karmanov and D. Illarionov. 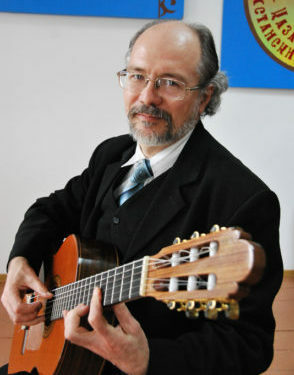 Shuvalov’s Musical Drawing Room – Lecture and meeting with the guitar luthier, a sponsor of the competition Yuichi Imai. Concert Hall of the Gnessins’ Russian Academy of Music – Round 3 of the Competition. 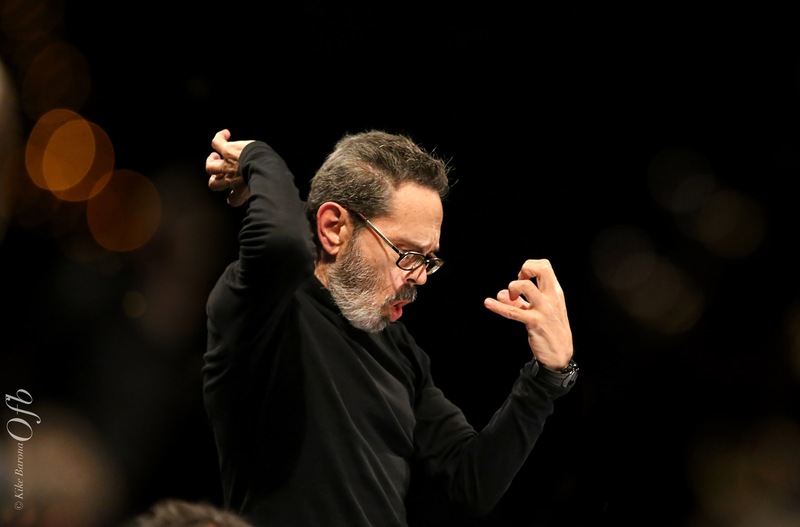 The Round 3 is held with participation of Musica Viva Moscow Chamber Orchestra (artistic director and chief conductor Alexander Rudin), conductor – Andrei Rein. 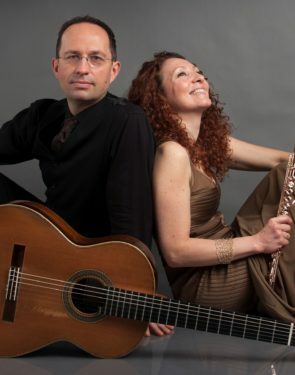 Aniello Desiderio and ‘Quartetto Furioso’ , Frauchi Guitar Quartet, Denis Azabagic, Eugenia Moliner (flute), Ricardo Gallén, Dmitry Murin, Dimitri Illarionov, Artyom Dervoed, Rovshan Mamedkuliev. The Column Hall of the House of Unions. Competition and Festival Closing Ceremony. Awards Ceremony. 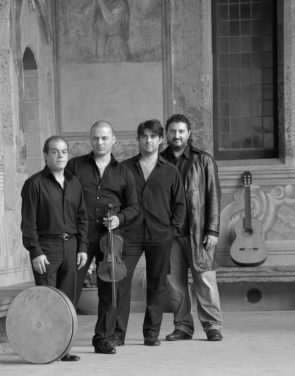 Aniello Desiderio and ‘Quartetto Furioso’ (Aniello Desiderio – guitar, Gennaro Desiderio – violin, Gaetano Desiderio – grand piano, Salvatore Minale – percussion), Frauchi Guitar Quartet (Dmitry Murin, Sergey Uryupin, Eugeny Nomerovsky, Dmitry Tatarkin), Denis Azabagic, Eugenia Moliner (flute), Ricardo Gallén, Dimitri Illarionov, Dmitry Murin, Artyom Dervoed, Rovshan Mamedkuliev. We are delighted to be part of this great festival. We remember Mr. Frauchi with great fondness and it is a privilege to be able to honor his name with our participation! 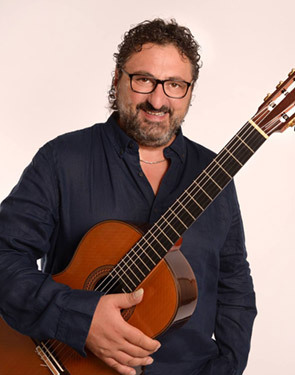 “Alexander Frauchi International Guitar Competition” with its luscious prizes and fantastic organizing team is one of the best in the world. And the accompanying festival with spectacular concerts and the most welcoming organizers is reason enough to lure everyone to come and take part. Congratulations to the organizing team for such a wonderful experience. The Concert Hall of the Gnessins’ Russian Academy of Music is placed just in the center of the capital. It is rightfully considered to be one of the best concert halls of the city. There is an excellent acoustics in the hall, and it is provided for concerts, as well as for theater performances. All these facts combining with its comfort make this hall convenient for the performance of different measures: solemn ceremonies, national holidays and corporate meetings. Student opera performances took place in this hall from the very beginning of its existence. The modern audio equipment allows making quality records of concerts, and magnificent lighting engineering creates any required atmosphere in the hall. There are several concert grands (including Steinway & Sons and Yamaha) in the hall. Also, an electronic mutlimanual organ manufactured by Makin is installed in the hall. The Small Hall of the Moscow Conservatory is one of the finest chamber halls in the capital and many great masterpieces of music have been heard within its walls. With nearly ideal acoustical properties, the Small Hall is renowned for its chamber concerts featuring leading performers of the present day. The opening of the Small Hall took place on October 25, 1898, with “A Musical Morning in Memory of Pyotr Tchaikovsky”, marking the fifth anniversary of the great Russian composer’s death. Until 1959, the Small Hall housed an organ made by Friedrich Ladegast which was given to the Moscow Conservatory in 1886. The present organ was built in the former German Democratic Republic by Alexander Schuke Potsdam Orgelbau GmbH. The Small Hall plays host to class evenings of the Conservatory, festivals and competitions, including sessions of the International Tchaikovsky Competition. By decision of the Conservatory’s Board of Academics in November 2006, the building in which the Small Hall is housed (the First Academic Building) was named in honor of the composer Sergei Taneyev. Between 1784 and 1787 the original building was redesigned and rebuilt by Russian architect Matvey Kazakov. In particular, Kazakov added the monumental Pillar Hall in place of the interior courtyard of the building. The hall was named after 28 internal Corinthian columns, all wood with white faux marble finish. In 1860 Russian Musical Society began a tradition of symphony concerts in the Pillar Hall. Their organizer and conductor was Nikolai Rubinstein. 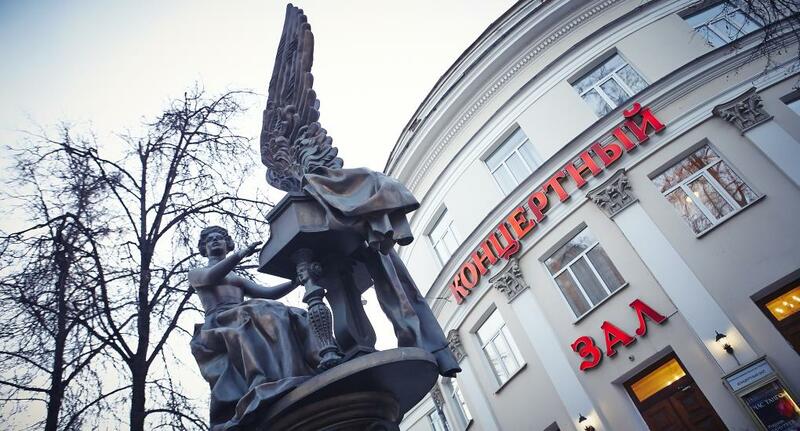 Today the building’s appearance is still very close to Kazakov’s original, despite numerous exterior alterations (the last of which was made in 1903-1908). The Moscow Planetarium has become one of the biggest and brightest stars on the Moscow museum circuit, now incorporating all kinds of high-tech gadgetry, interactive exhibits and educational programs. The centerpiece is the Large Star Hall (the biggest in Europe! ), with its 25m silver dome roof, a landmark which is visible from the Garden Ring. 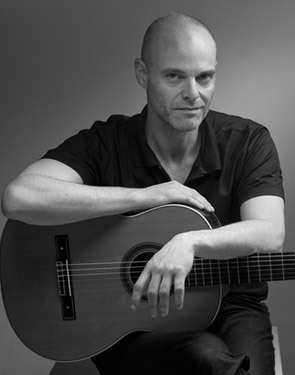 Alexander Frauchi International Guitar Competition is held biannually. In the 'non-competitional' years the Alexander Frauchi Foundation is organizing «Two evenings in November» festivals.